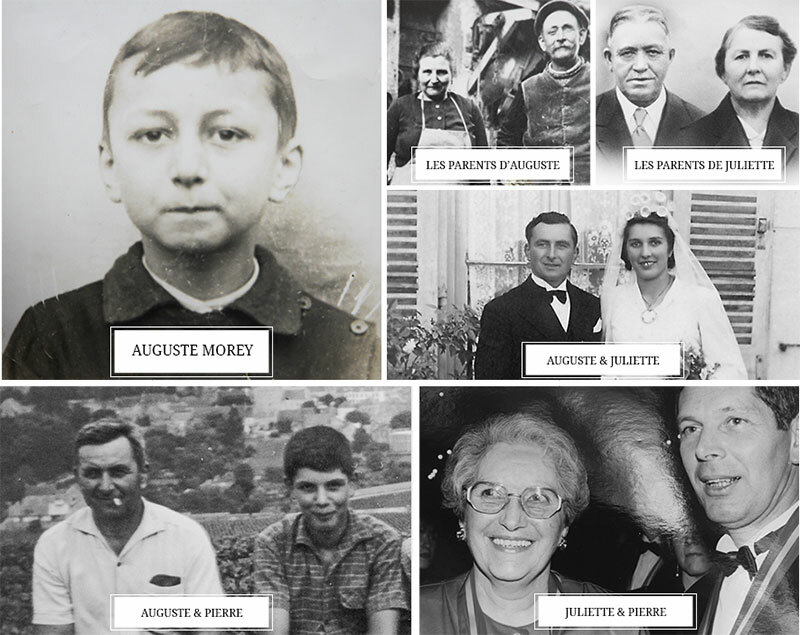 The Morey family origins can be traced back to at least the sixteenth century in burgundy and since 1793 in Meursault. Each generation has worked the vineyards and made wine from the local grapes. At a very young age, Pierre’s father, Auguste MOREY, became a share-cropper for Domaine Comte LAFON. The year was 1935, and the totality of vineyards of Comte Lafon, 14 hectares, was divided between nine share-croppers. At the time, the situation in the wine industry was at its lowest point following the economical crisis of 1929, and vineyard owners had a great deal of trouble making ends meet. The vines were located, however, in the best areas of Meursault : Perrières, Genevrières, and Charmes. During 20 years, from 1988 to the end of July 2008, Pierre Morey becomes the Cellar Master and lanager at Domaine LEFLAIVE in Puligny-Montrachet. During this period, he had been taking care of all the technical aspects ( vines and cellars ) of Domaine Leflaive in addition to his own Domaine and his small negociant-eleveur activity. 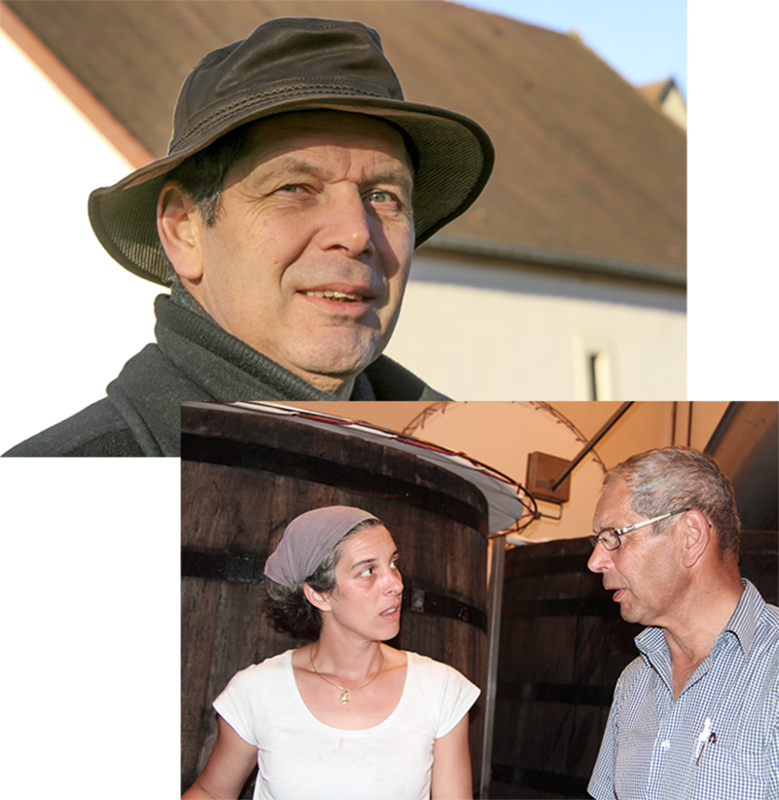 From 1991, Pierre MOREY started using organic agricultural principles along with some biodynamic practises, such as the addition of biodynamic preparations in his vineyards. The total area of the domaine is 10 hectares, distributed in different parcels located in the wine villages of Monthelie, Pommard, Puligny-Montrachet, and, of course Meursault. C’est pour compensate for the loss of the vineyards after the share-cropping contracts expired, and having lost three prestigious appellations from the list of wines they could offer, we created a commercial company was created in 1992. This company is named MOREY-BLANC, and has as an objective to complete the range of wines offered by the Domaine Pierre MOREY. For each of the chosen appellations, fruit and musts are purchased from excellent vine growers under rigorous growing terms and conditions. The winemaking is done in our winery where we give these wines our own style.